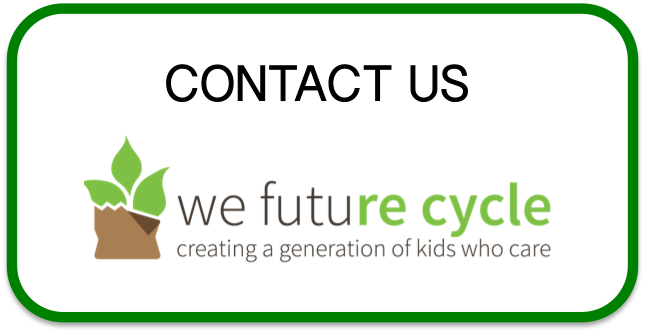 We Future Cycle has been for years working in the New Rochelle School District to bring environmental education and source separation to each of the 10 school buildings, reaching 11,500 students. And now, we are also hired by the City to bring these programs to City wide events. Kick off was the annual State of the City address on March 20th in the rotunda at City Hall. Showing off alternatives while educating patrons about how simple separation of compostable material from recyclable ones can reduce garbage by over 90%. And people participated with gusto. Instead of the regular 6 bags of garbage, we only had 2 bags of food waste for compost and 2 bags of commingled for recycling, barely a handful of non recyclable materials ended up in the trash can. Custodial staff was quite surprised and Mayor Bramson gave a beautiful shout out to We Future Cycle, recognizing our tireless effort to bringing more sustainable practices to these kind of events. Previous PostWhite Plains Church St Elementary Students scavenge through environmental informationNext PostRye MS creative usage of unrecyclable chip bags ! This is super exciting! Councilwoman Milagros Lecuona and I were just speaking tonight at City Council about We Future Cycle’s fantastic success in WP schools, hoping the same approach can be extended to city events!